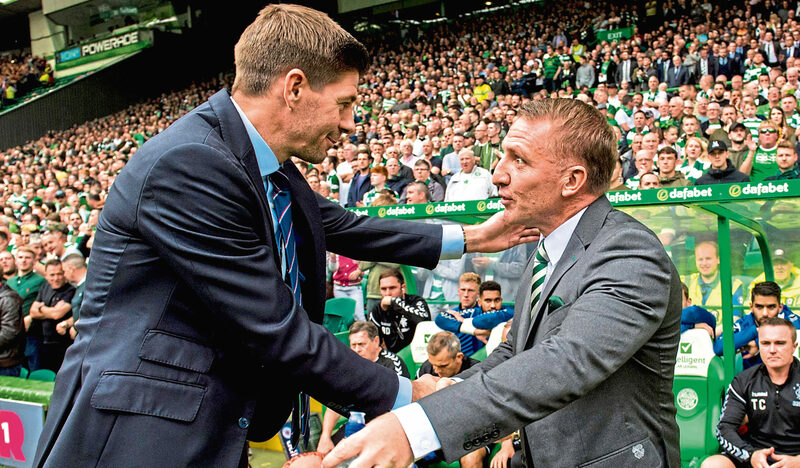 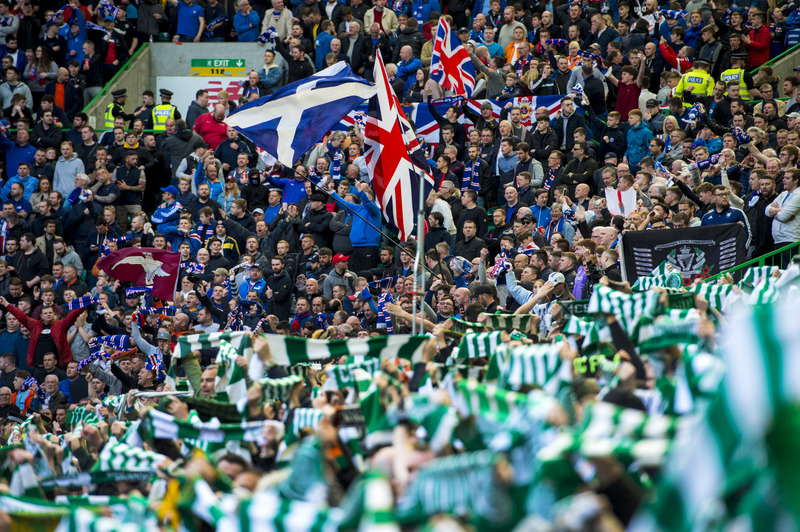 RANGERS must try to make the most of their fan advantage in Saturday’s Old Firm derby if Steven Gerrard is to lead his side to victory over Celtic. 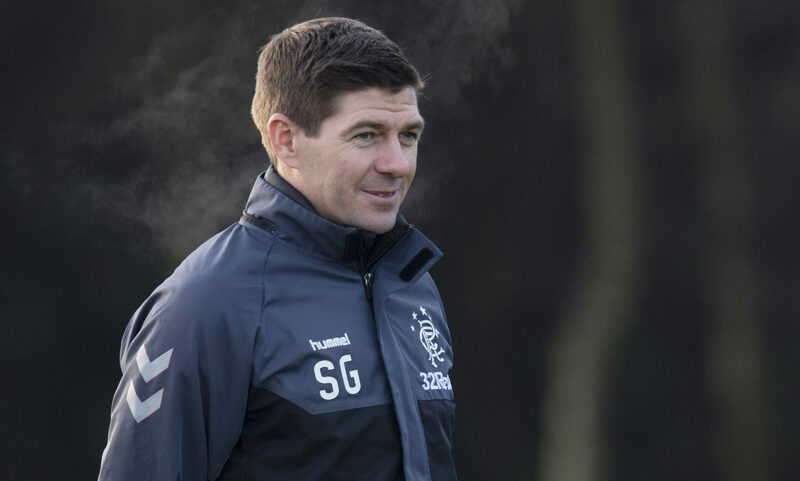 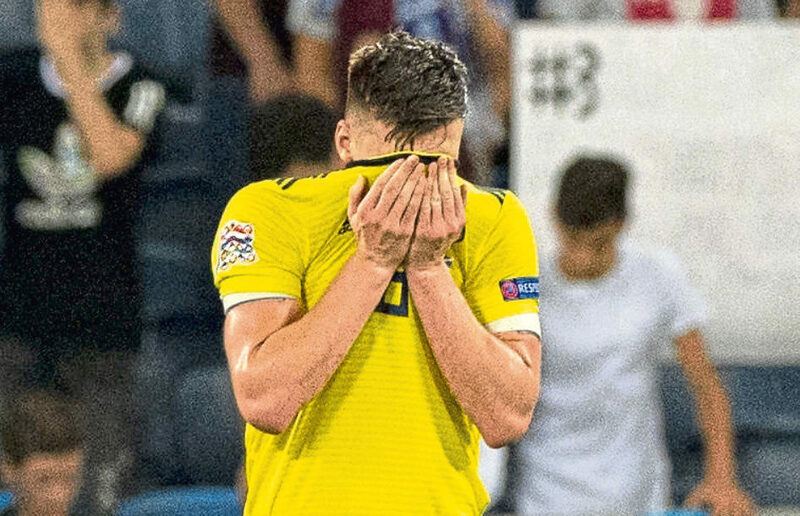 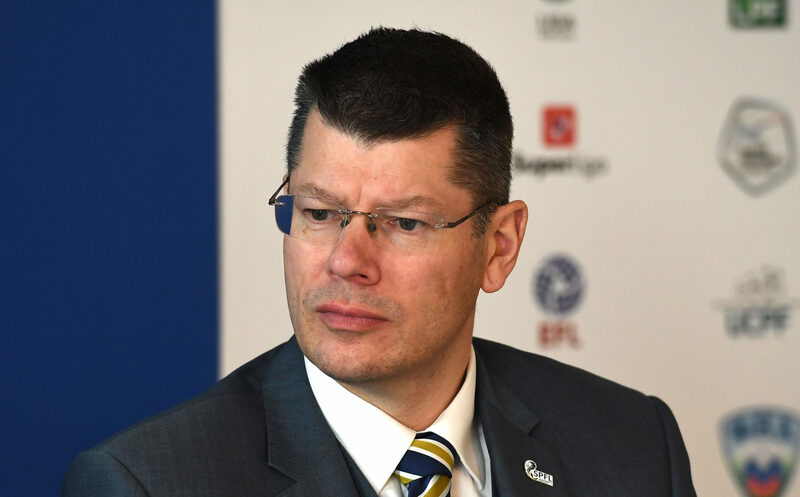 RANGERS' European exit could see the pressure pile on Steven Gerrard in a way the England legend hasn’t experienced since he moved north to take the manager’s job at Ibrox. 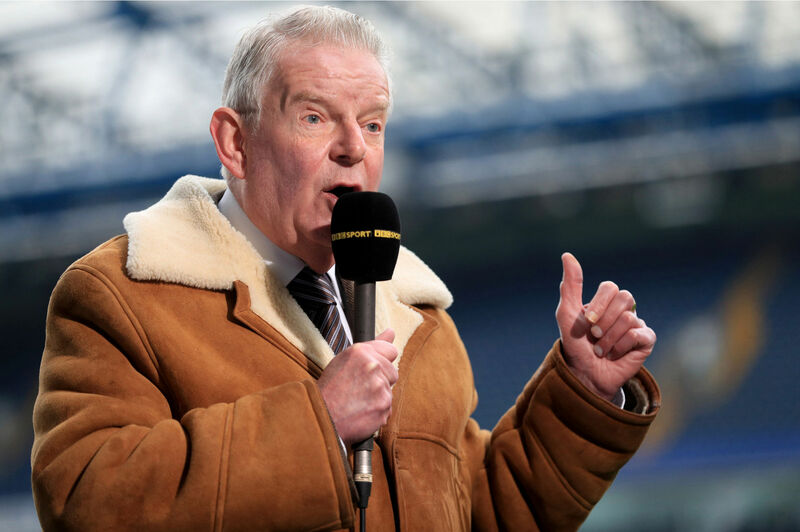 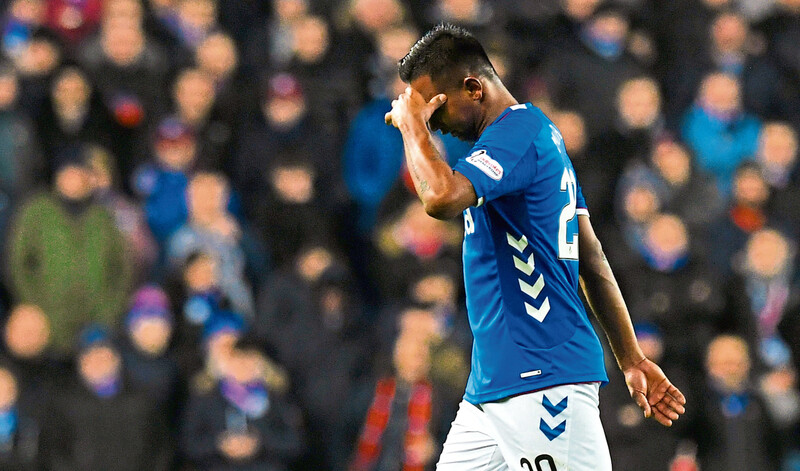 RANGERS face two huge showdowns in the run-up to Christmas. 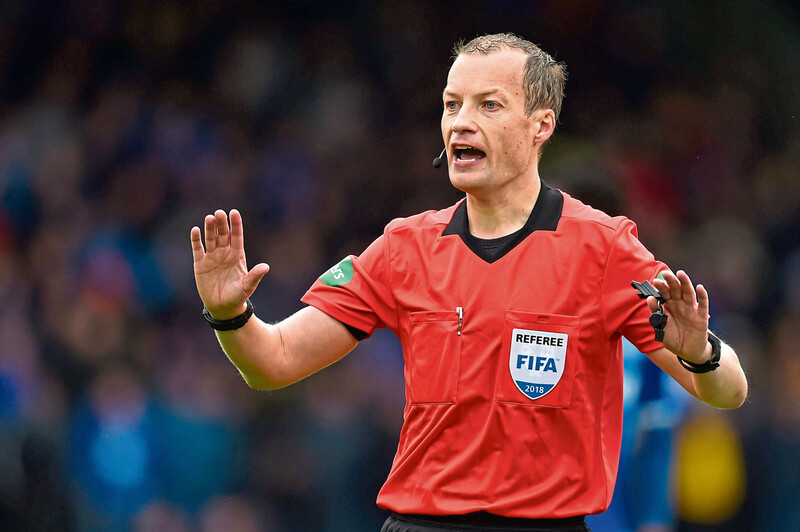 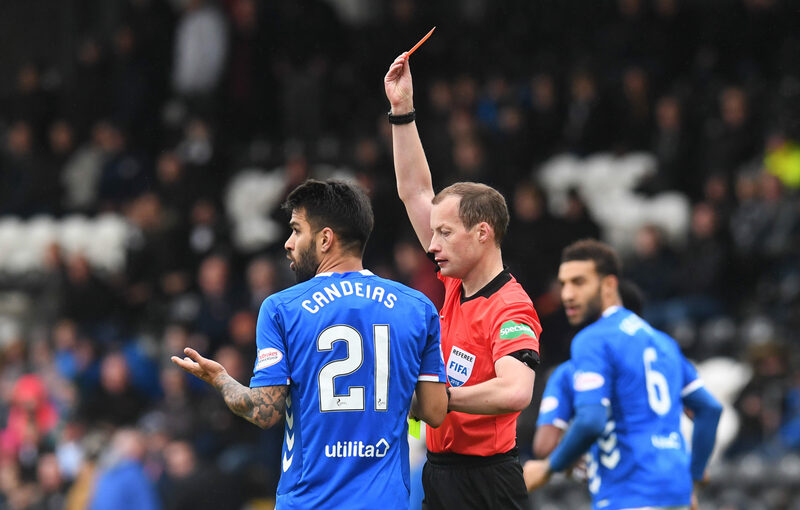 WILLIE COLLUM made a major mistake in sending off Daniel Candeias at St Mirren Park last week. 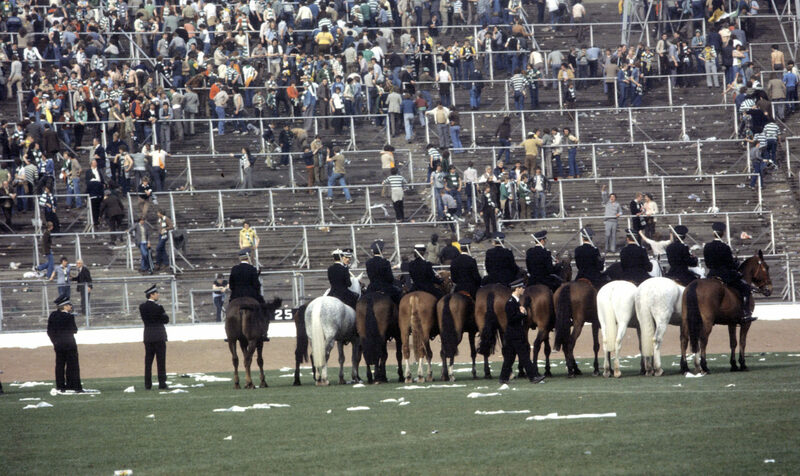 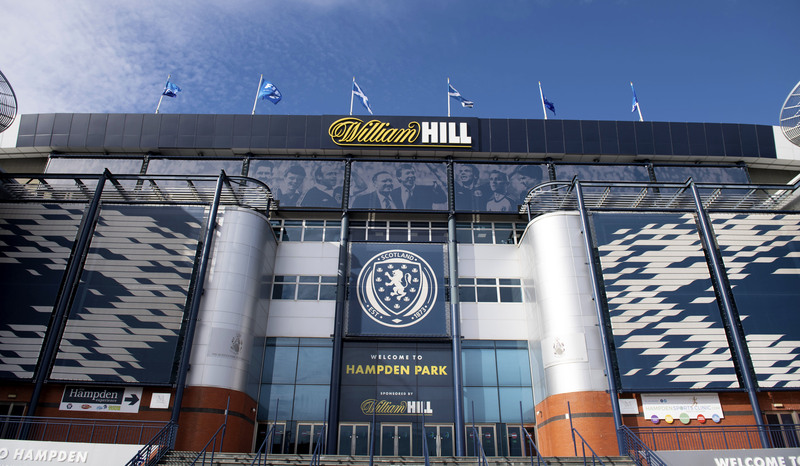 THE venues and kick-off times for the Betfred Cup semi-finals may have been sorted.